Well, just after MGF posted in Jack's place, sg banned me permanently. Thus, I was minutes away from answering MGF's hits; he too did not see what the facts were, but just hit. sg went way off topic and then baited me and bullied me and then cowed to some complaints as well as his own complaints. He wanted to rehash the morality of Bob in the middle of the topic on USHGRS; he also wanted to force a discussion about the HGAA voting thing. It all became hot water that sg introduced and allowed; then he banned the topic starter who was just politely staying on topic. Such conduct by sg portends and endgame for open discussion on core hanggliding matters in his forum; it is my hope that enough of his members will see through the sg game of banning and call for an end to such conduct. Oh well, onward without the sg platform for discussing things HG. MGF unfairly characterized several people in a post just before my being banned from sg's forum. But he also declared summarily how the MGF org can stamp out pilot's way; such an org should have no station as regards public land use. USHGRS could make USHPA a paragliding club with a magazine. So the hammer came down from above. Rick Masters wrote: You scared them, Joe. Yup. Notice that there's no reply allowed to Mark Forbes. Jack Axaopoulos gives Mark Forbes the last word (deleting Joe's reply) and then locks the topic. Then Jack bans USHGA #5. Yes, Rick, you nailed it. Just minutes ago sg TOOK OFF A POST THAT WAS MY FINAL POST. He left only MFG's post which had not yet been seen by me; sg banned me before I could see and respond to MFG's hitting post. MFG, do you approve of such tactics that sg does over our HG conversations? Can a pilot opt out from being a named rated pilot? Maybe; just email us about your wish and concerns. Else, not, if your name is in public-domain news about recreational hang gliding. Independent rating of HG pilots is an important cornerstone of safety for our sport. If you are retired from recreational hang gliding and do not want to be mentioned in the Full List or Family Name list, then that is a matter that could trigger taking you off the list. Only historical matters will be kept. Getting rated via USHGRS has an involuntary aspect; that is, a pilot cannot merely rate himself or herself relative to the USHGRS; self-declaration is an important sector of concern, but such is insufficient to conclude the USHGRS process. 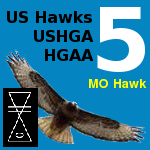 USHGRS does not play games or charge fees with the ratings it certifies. JoeF wrote: Just minutes ago sg TOOK OFF A POST THAT WAS MY FINAL POST. He left only MFG's post which had not yet been seen by me; sg banned me before I could see and respond to MFG's hitting post. MFG, do you approve of such tactics that sg does over our HG conversations? Does Mark Forbes approve of Jack silencing USHPA critics and/or competitors? By the way, I started another topic to discuss Joe Faust being banned from hanggliding.org so that this topic might remain focussed on the good works of the USHGRS. But please feel free to post in either place that you feel is appropriate. The two topics are closely related since it was Joe's good works for the USHGRS that got him expelled from hanggliding.org. Swift wrote: Joe, I just wanted to thank you for what you are doing. You sir, are indeed a treasure in our unworthy midst. That said, no one knew who D.M. was, or cared, but he has now made himself infamous for the childish kicking and screaming fits that he should not be noticed or commented about. Funny that he may now understand the Streisand effect. His big falsehood is that he supposes to speak for everyone. I didn't vote in that election and I'm sure it is not close to being true. If he is N. Carolina, I wish him and all others well in the hurricane. Swift, you are an honorable human being. I am glad that Joe came up with a policy that allows the shrill shrieking Doug Marley to be excluded from the USHGRS list. Doug Marley's name should never be seen in the context of the fine pilots on that list. I'm writing to share some news about the new US Hang Gliding Rating System (USHGRS). The news is split between good and bad. The bad news is that Joe was recently banned from hanggliding.org because he was simply posting about the USHGRS and answering any questions that came up. Joe hadn't broken any rules, and he'd conducted himself very well given the relentless badgering by some of the "USHPA Loyalists" on hanggliding.org. Despite Joe's gentle conduct, Jack Axaopoulos (alias "sg") just banned him. And even worse, Jack deleted some of Joe's posts and altered others so you cannot tell what Joe had originally written. Thanks for your membership in the US Hawks. Note: If you didn't get this email message, please send me a PM to be sure that your account is set to get broadcast messages. Thanks. A skill level rating system seems like a good idea on paper, but means nothing in real life. less people are joining USHPA. Keep that in mind. Institution is the opposite of freedom! Is attribution wanted for what is seen in the Q&A at USHGRS regarding an abridgment of what you just posted, Rick? * "A skill level rating system seems like a good idea on paper, but means nothing in real life. Everyone learns and forgets at their own pace. Numbers don't translate to skill. Type of flying, past life experience, and currency hold much weight. Snow sports and mountain biking rate the run/trail from green to black or orange, rafters use classes 1-6 for whitewater, climbers rate the climb 1-5. Beyond being a rated as a pilot, it's unnecessary and misleading to go beyond that. This is aviation, but recreational aviation. There is no intermediate private pilot, or advanced private pilot. Any additional classification should be regarding the conditions and/or flying sites, not the pilot. When a pilot is ready for a double black diamond is their decision. What if you were carded for your rating card every time you got off a ski lift? No one would go to ski resorts. Institution is the opposite of freedom!" 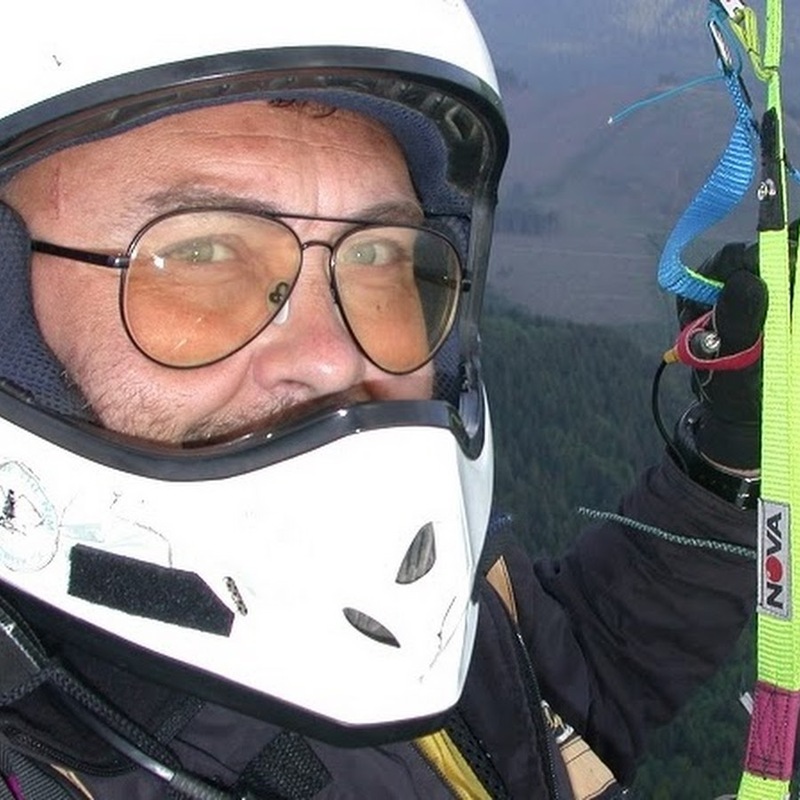 * USHGRS certifications are forever; it is up to the Hang Glider Pilot to right-now be current for the type of activity one chooses while facing the right-now site, self, sky, and landing-zone conditions. Don't be fooled by a pilot rating. Injury and death await poor judgement or poor decisions. Critique is invited over any question or answer seen on page http://www.ushgrs.org/QandA.html TheUSHGRS immediate staff welcomes inputs from anyone in the world. Email: QandA@USHGRS.org Or post in this topic thread. Thank you for teaming for recreational hang gliding.